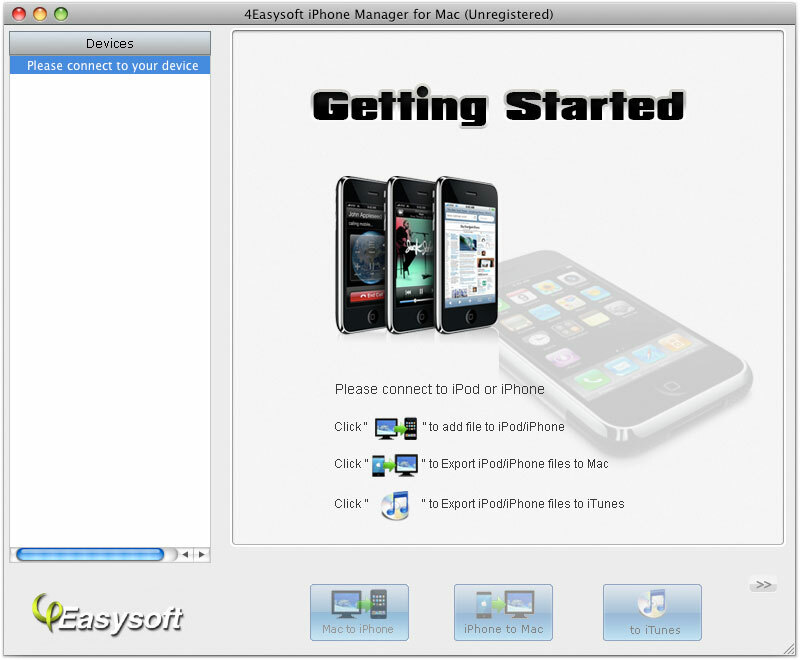 4Easysoft iPhone Manager for Mac is the smart iPhone Manager Mac to import music, movies from Mac local to iPhone. Meanwhile it is also the iPhone backup software to transfer video, audio files from iPhone to Mac local disk, even convert DVD/video to iPhone, copy iPhone to iTunes, make iPhone ringtone. So it is actually the all-in-one iPhone management tool. For you to Manage iPhone easily, 4Easysoft iPhone Manager Mac provides you more valuable functions to assist you including: “Search” is for you to quickly find the exact files on your device by the category of Genre, Artist, Album. While you add files from Mac to iPhone, this iPhone Manager Mac can add or delete the playlists and contents. Fully support iPhone OS 3.0/3.1. Updated news: Now this iPhone Manager for Mac can also support iTunes 10.1 and iOS 4.2. 4Easysoft iPhone Mate is one pack and discounted iPhone software. It owns the solution of DVD to iPhone Converter, iPhone Video Converter, iPhone Manager and iPhone Ringtone Converter software. 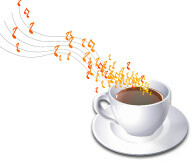 Load Mac local files music and movie to iPhone 4G or iPad. Transfer and copy iPhone files to Mac local directly without loss. Copy iPhone files to iTunes for backup. 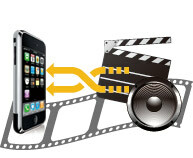 Convert DVD and video to iPhone compatible videos/audios. Make iPhone ringtone from DVD/video/audio sources. Once you connecting devices to Mac, the specific information of Pod type, iPod capacity, iPod version, serial number, format, and the available space , used space will be shown in the interface exactly. Use “Search” function to quickly detect the very files by the categories of Genre, Artist, Album info. For you to import files to iPhone, you can add or delete playlists and contents for you to well manage it. Only few clicks to detect the files and finish the importing and transferring with quick speed. The obvious menu and buttons can help you to operate it at the first glance. 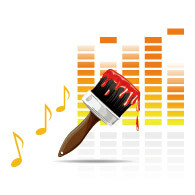 Make ringtone for your iPhone.